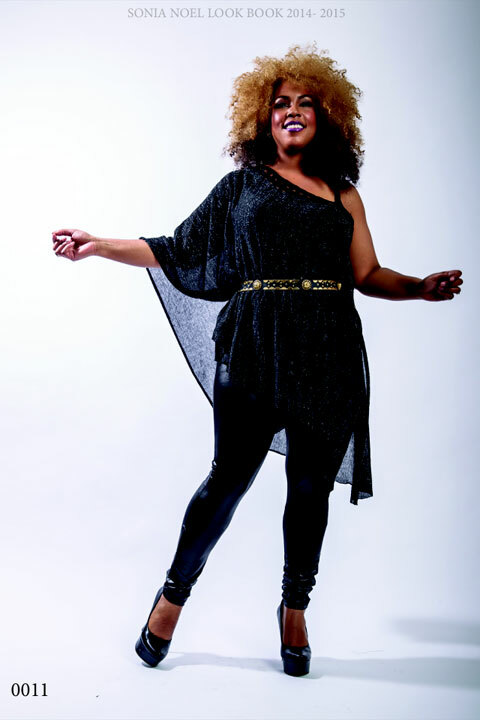 Sonia Noel is a fashion icon from Guyana, and she is the leading designer in the country with a prolific track record of trailblazing experience in the region and in the Diaspora. The recipient of several local accolades with some distinguished hallmark achievements among Caribbean creatives, Noel is Chief Executive Officer of Guyana Fashion Week. 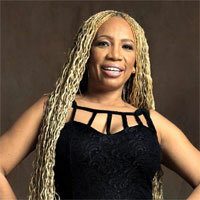 She is also a designated fashion ambassador, a Lifetime Achievement Award recipient for Caribbean Fashion, she has shown in Miami, Atlanta, New York, Toronto, London and many of the Caribbean based ‘Fashion Weeks’ in the region and in the Diaspora. 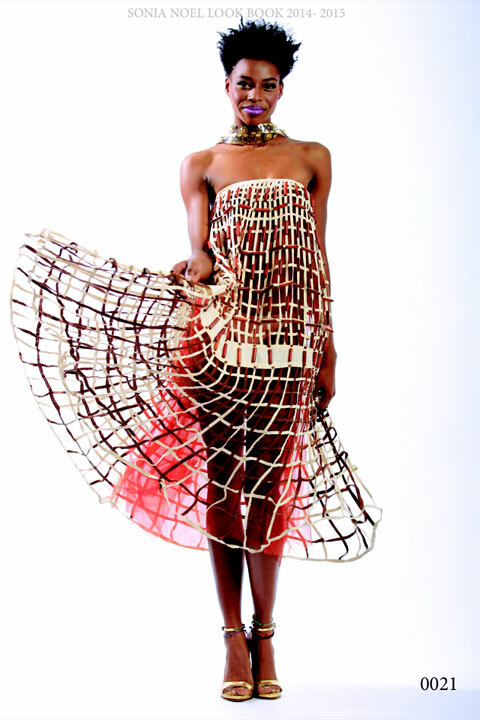 Sonia Noel can say she has made her mark on the Caribbean as one of the region’s most well known designers. Sonia works hard to ensure that each piece worn by a client speaks volumes about their personal style and character.